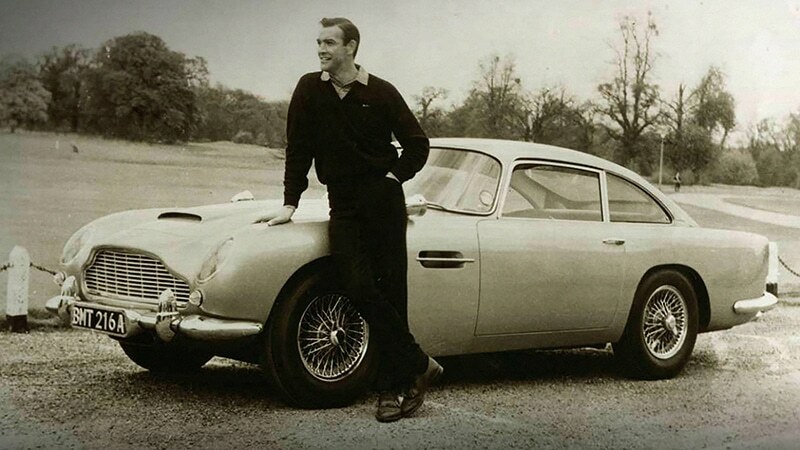 From 6th-8th December, The National Orchestra of Lyon will perform the music of James Bond at the Lyon Auditorium. 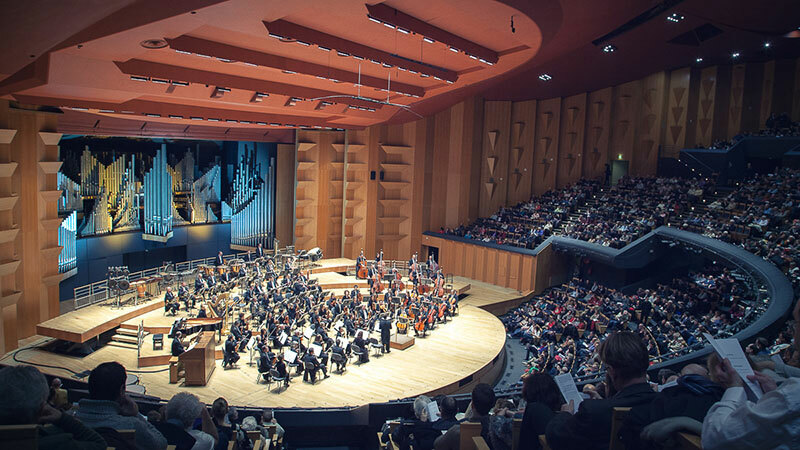 Following the success of the Star Wars symphony two years ago, Lyon’s Auditorium will put on a James Bond Symphony during the Fête des Lumières. The event will showcase music from the worldwide franchise. The music programme has been released on the auditorium’s website, and includes many of the best known songs, from Paul McCartneys ‘Live and Let Die’ to Sam Smith’s ‘The Writing’s on the Wall’. But it is not just about the music. As was the case with the Star Wars symphony, D.M. Wood will present a complementary light show, creating a full sensory experience. Wood is a Canadian international lighting designer for opera and theatre, whose portfolio covers performances all over the world: London, Montpellier, and New York City, to name a few. Following Wood’s incredible light display for the Star Wars symphony, the James Bond symphony is set to be just as good. Ticket prices vary between 16€ and 48€, with 50% reductions for those such as the under-28s, job-seekers and the handicapped.